Ready to enjoy the sunny skies, stunning white sand and dazzling emerald green waters of South Walton? 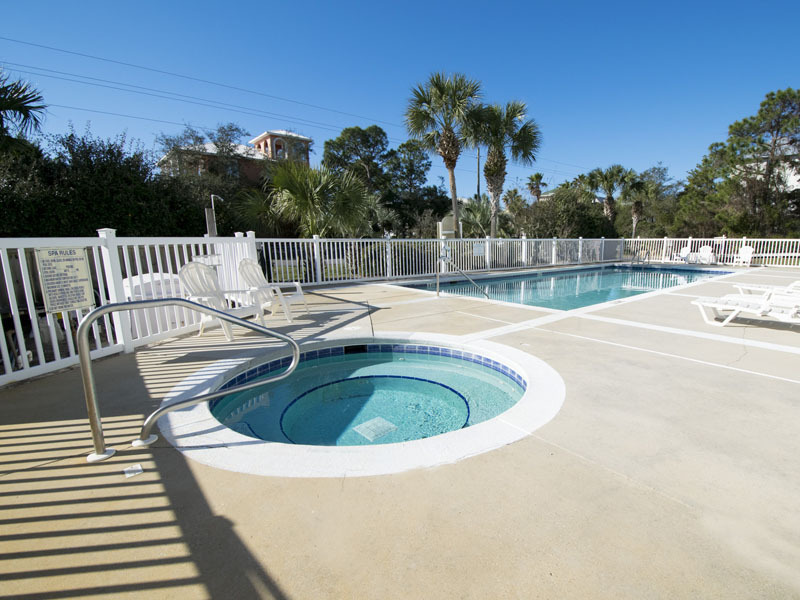 Choose a vacation rental at The Legends of Santa Rosa Beach and enjoy a legendary vacation just a short walk away from the beautiful beaches of the Gulf of Mexico. 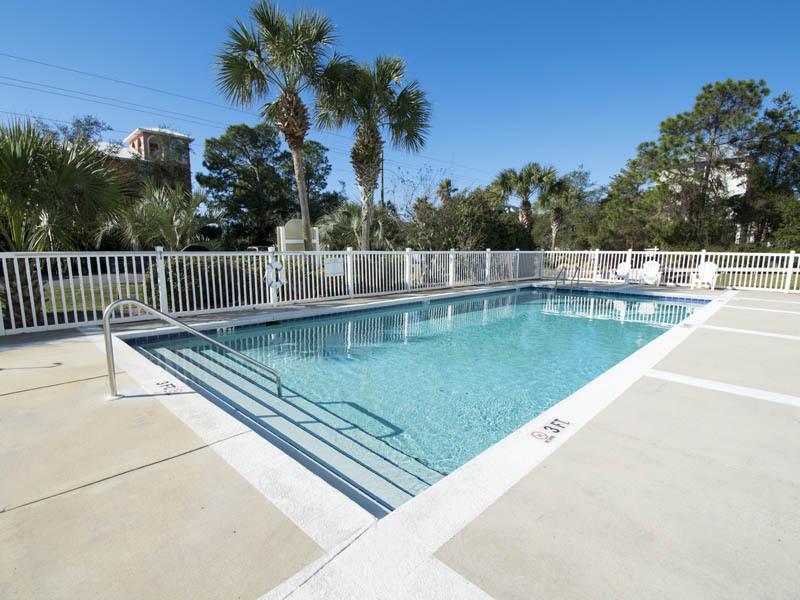 Spend each day relaxing on the beach or reclining in a lounge chair on the sundeck surrounding the community pool. Dine of fresh seafood and other savory meals at one of the nearby restaurants on 30A, or cook up a treat on the community gas grills at The Legends of Santa Rosa Beach. 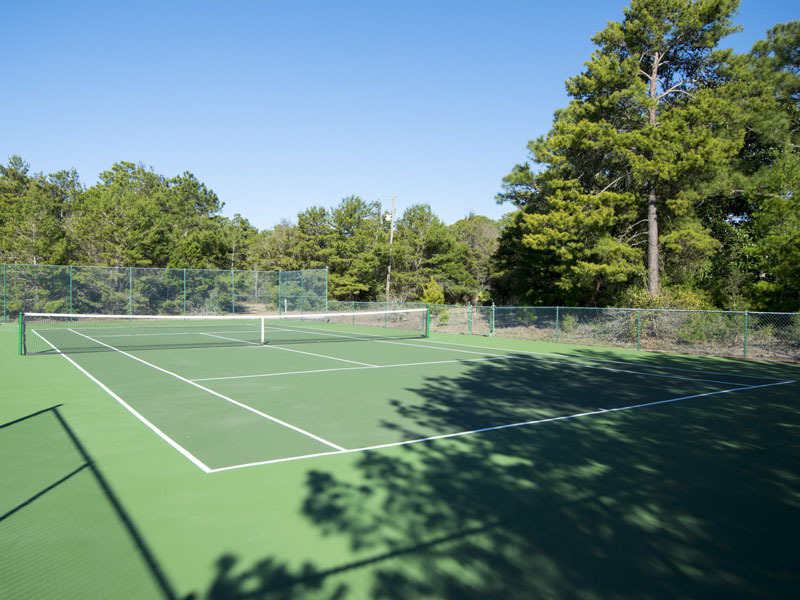 You will also have access to tennis courts and a community hot tub during your retreat along the Gulf Coast. Contact our Southern Perks partners for deals on beach rentals or bike rentals. Cruise along Scenic Highway 30A and take in the stunning views of the shore and the coastal dune lakes of South Walton. 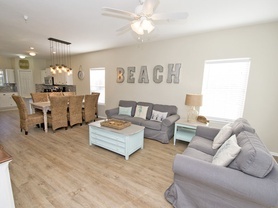 Each townhome at The Legends of Santa Rosa Beach features the comforts of your home, including a living room, a dining area and a full kitchen, equipped with the cookware and appliances needed to create home-made meals. You will also have access to free Wi-Fi and a washer and dryer in your accommodations, making it easy to keep up with your laundry while you are away from home. One of your favorite places to spend your time, other than the beach, will easily be your private balcony. Enjoy the peaceful beach atmosphere while breathing in the salty air. 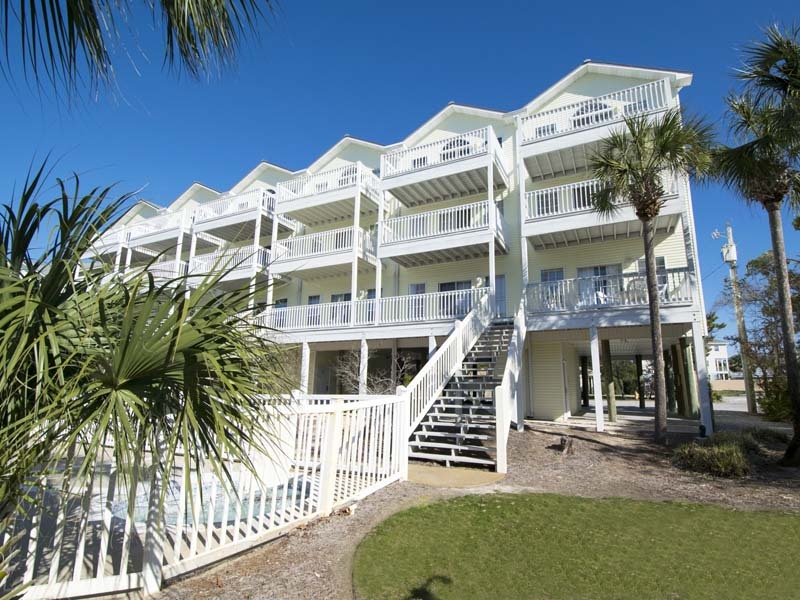 Reserve your stay in a 30A vacation rental at The Legends of Santa Rosa Beach and get ready for an unforgettable escape along the beaches of Northwest Florida. Take a trip down to the beautiful and popular beaches of South Walton and stay in The Legends of Santa Rosa Beach #1. This townhome is located just a few short steps away from the Gulf of Mexico.